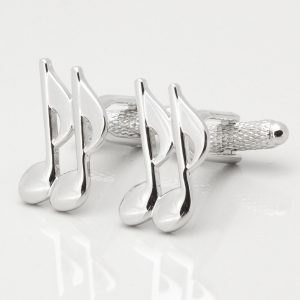 We offer a range that is perfect for any musician or listener. 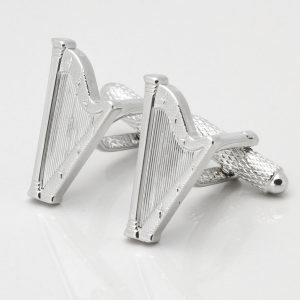 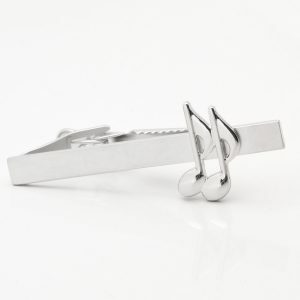 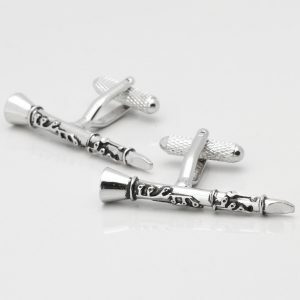 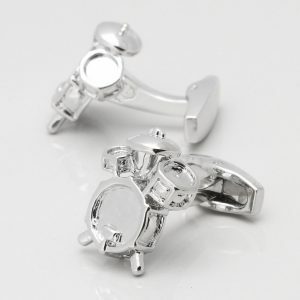 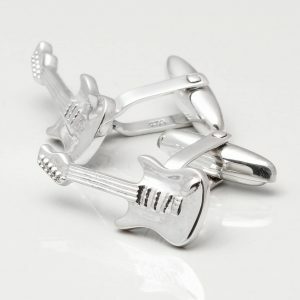 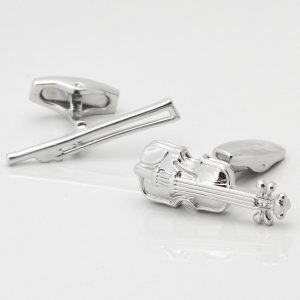 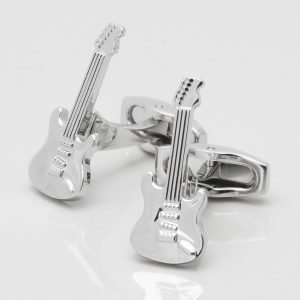 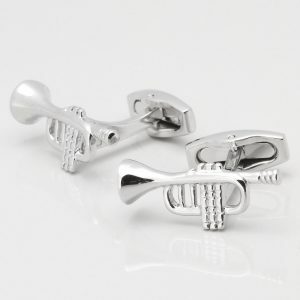 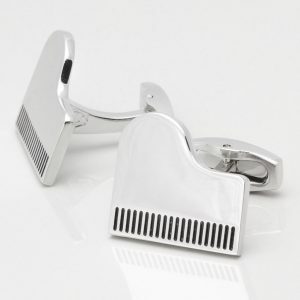 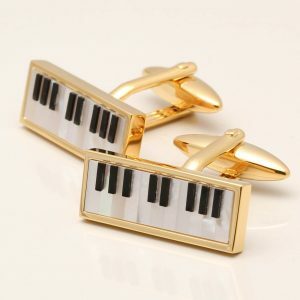 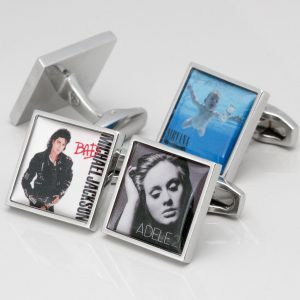 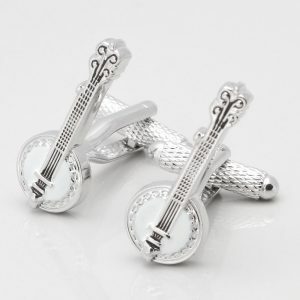 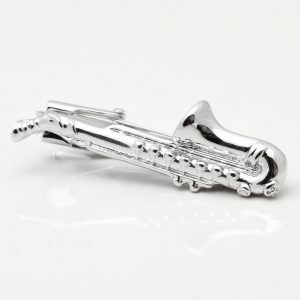 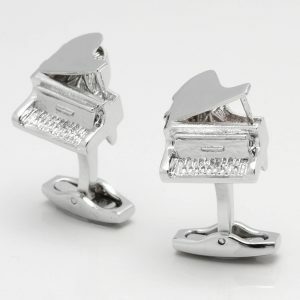 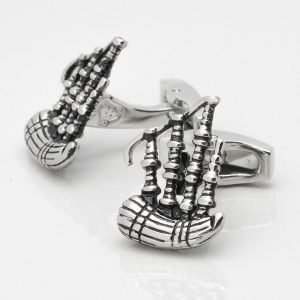 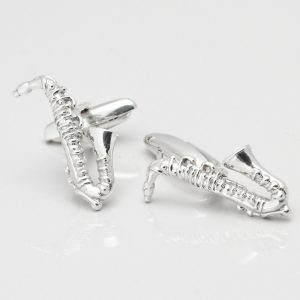 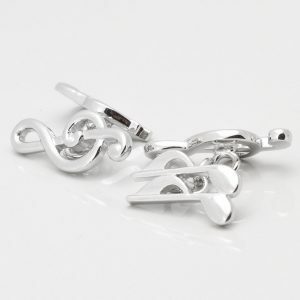 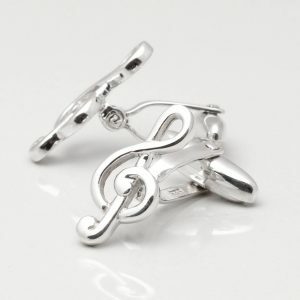 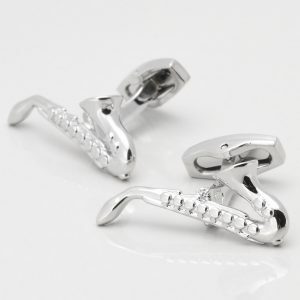 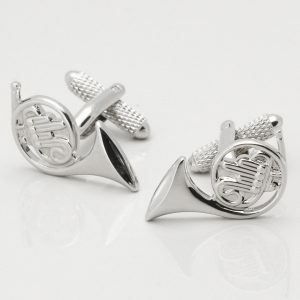 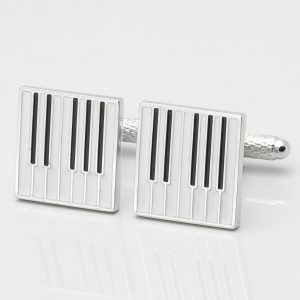 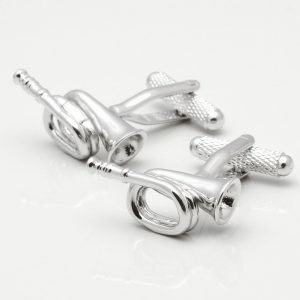 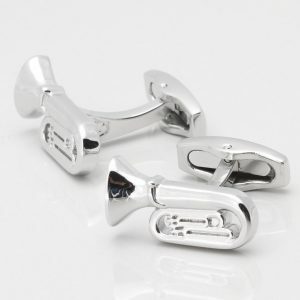 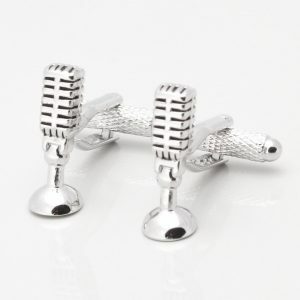 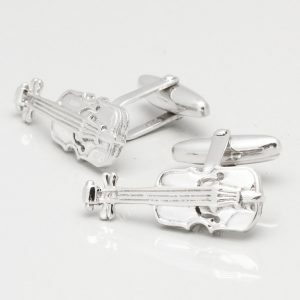 Our music cufflinks we sell offer that personable gift option to a family or friend. 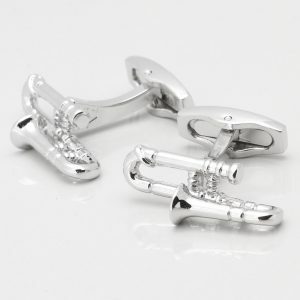 As with all our products we handcraft them to a very high standard.